You will look stylish in these Women’s full length leggings. 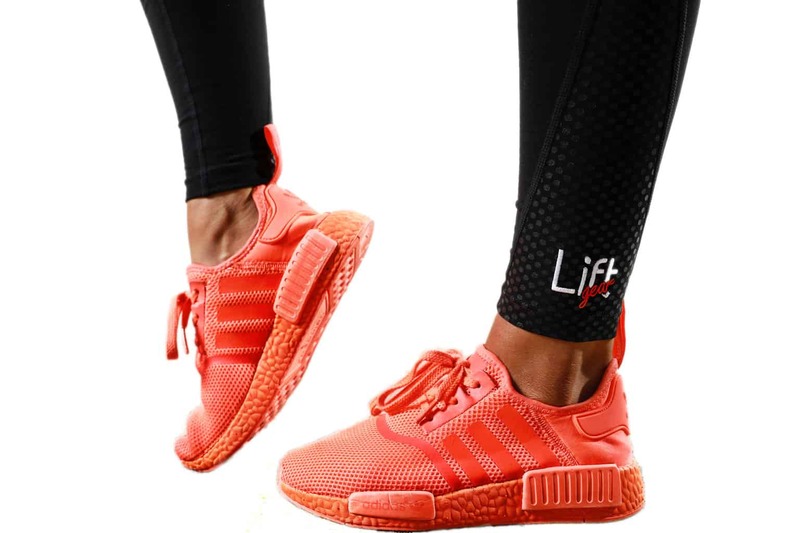 Designed for comfort and performance, they feel great on and allow you to focus on your workouts. Ideal for those who are going for morning job, your next yoga session or running a circuit training session with your kids at the playground. You will notice these have a minimalist design with pink stitching at the top of the waist band.